I moved to Colorado Springs because of an opportunity to train greco-roman wrestling at the Olympic Training Center. I was not able to reach my goals in wrestling but found that my wife and I were in love with Colorado Springs. We have been here since 2003 and have been involved in real estate for all of that time. My start in the field of real estate was a bit accidental. I started my career while training at the Olympic Training Center. An agent that focused on flipping houses was in need of good, hardworking help and I was in need of a job that could be flexible enough to work around the crazy training schedule one must keep while at the OTC. Little did I know I would be starting down a path to a new love, flipping houses and selling houses! I started working for the Realtor/house flipper and loved it. Every house was a new exciting project with its own joys and pitfalls. After I worked on other peoples homes I decided that I would love to flip my own house. So I purchased an FHA HUD repossession and got to work. After the work was complete and the house was on the market I took the opportunity to get my Real Estate Licence. At that same time the Realtor I worked with got his Employing Brokers Licence and I went to work under him. With the proceeds from the house I flipped I purchased my first personal residence and what turned into my first investment rental property. The greatest lesson learned from flipping houses in real life: It rarely if ever goes the way it does on TV, and the margins and profits are often not what you really see on cable TV, but it can make you money and is worth doing. We closed down the company and joined Re/max Properties, Inc. The largest, most successful and most cutting edge real estate company in our market. Why re-invent the wheel! They already had all the system in place an agent could ever want and the support staff to make the transition smooth. So I jumped in with both feet and have not looked back. A Little More About My Family and Me! My wife and I have had both of our 2 wonderful children right here in Colorado Springs. My wife is a teacher and reading specialist who focuses her talents on dyslexic kids like our son. Our children are involved in all kinds of activities, from fencing, archery, church camp, basketball, football, soccer, choir, drama, wrestling and Brazilian Jiu Jitsu. I coached wrestling at Palmer High School for 11 years, helped other wrestling programs and have been involved in Jiu Jitsu locally since 2010. 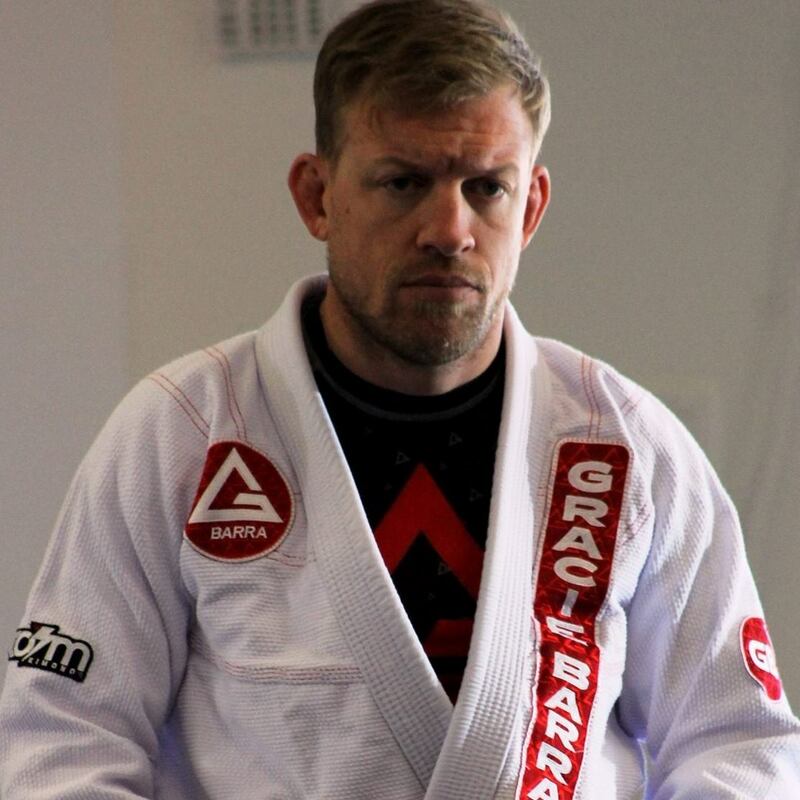 I have been training and teaching classes at Gracie Barra Colorado Springs since the academy opened. They helped me to become a purple belt Masters World Champion and a brown belt Masters World Champion no gi. I run, hike or hit the Incline when not training wrestling or BJJ. Working out and training help relieve the stress that can accompany a profession in real estate. Oh, I LOVE TO EAT! I am a foodie to the core and love to share my love of food with everyone who will let me!